Flaunt Your Flair & Make Heads Turn By Getting Your Hands on These Funky Slogan Tees! We at So Delhi swear by the fact that T-shirts and jeans are a match made in heaven. The epitome of comfort dressing, this magical combo is our answer to all the “I’ve got nothing to wear” crises, for as long as one owns a sturdy pair of denims and a funky tee, one can conquer the world! For the fashion police rolling their eyes out there, we’ve got one word- normcore! Look it up. This vibrant pick from Kulture Shop exudes a no-nonsense, fuss-free vibe that’s just what you need when someone’s cramping your space. 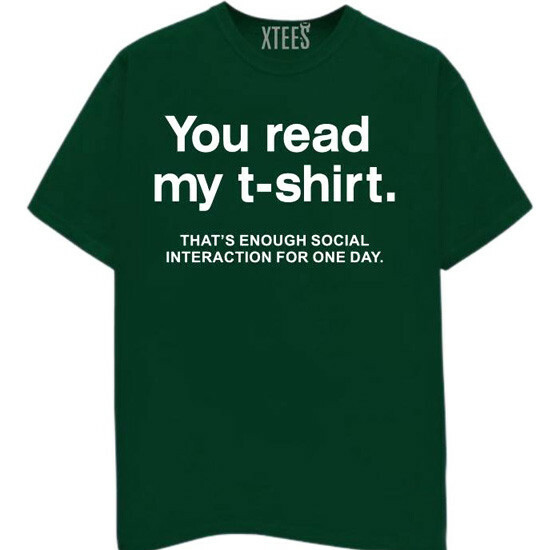 All tedious conversations can now be nipped in the bud with a simple gesture- a finger (pointed at your tee, duh). Let’s face it, nerds rule. You always run the risk of that geeky guy you beat up in high school ending up as your boss! Let them know you come in peace with this er..friendly T-shirt. 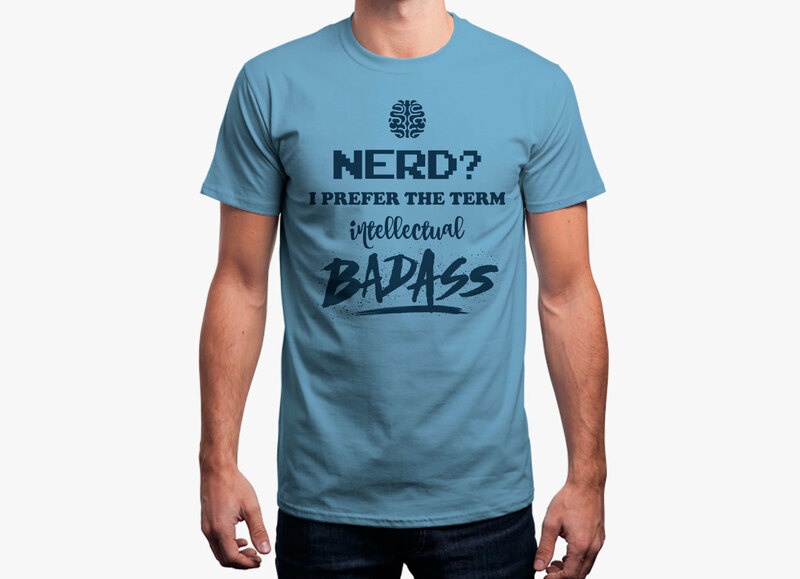 If you’re on the other side of the mousy glasses, then flaunt your geek quotient with élan in this awesome design! With some of the most attractive-looking pop merchandise that we bet will rekindle your love for superheroes, The Souled Store is hands-down one of our favourites! 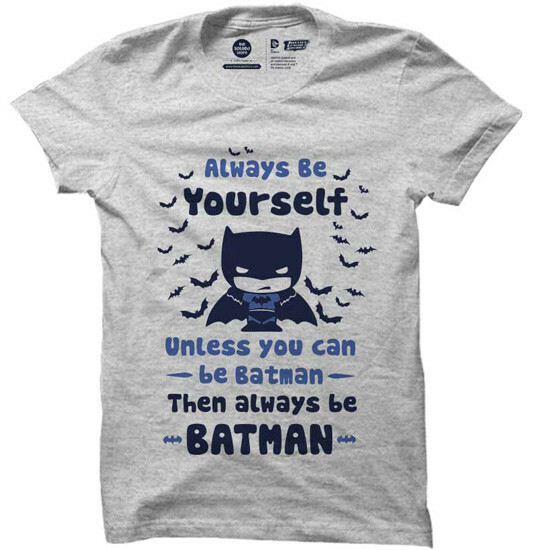 This Batman tee features one of their umpteen adorable artworks and is super comfy to boot. We wanna be Gotham’s messiah! If you’re a lone wolf with boundary issues running low on patience, then this one is for you. Save your breath and let those trespassing in your ‘zone’ get the not-so-subtle hint with this simple tee. Also, it is soft flow dyed to retain colour fastness, so yay. 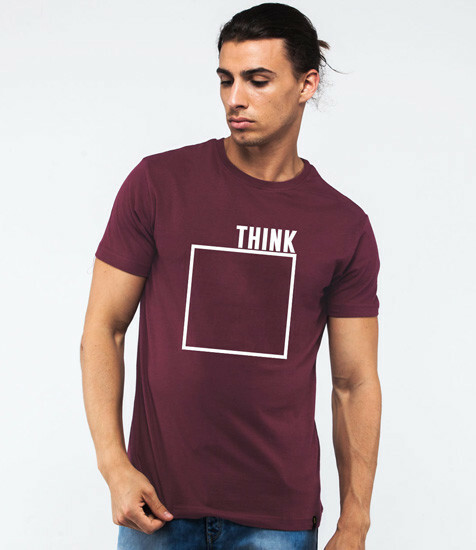 Get your morning motivation as you head to work in this minimalistic T-shirt (we’re guessing it’s a start-up if tees can pass off as work wardrobe, good for you!). Also, the 100% cotton fabric will ensure that you don’t lose your cool (strictly not applicable on Mondays). 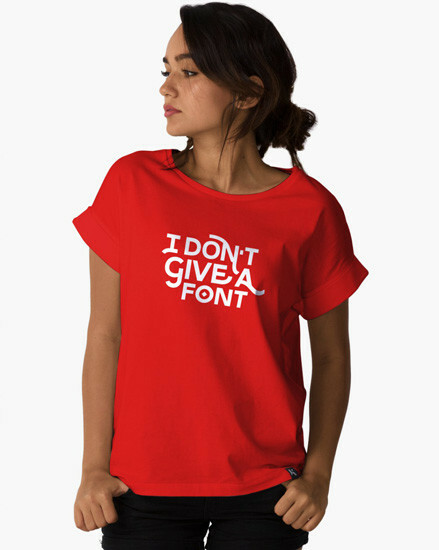 If you’re in the habit of using this catchy phrase multiple times a day, then why not save some energy and slip on this piece from Lazy Ninja? Remind your friends of their eternal incompetence and take charge, now that’s a good friend. Calling all GOT legions! 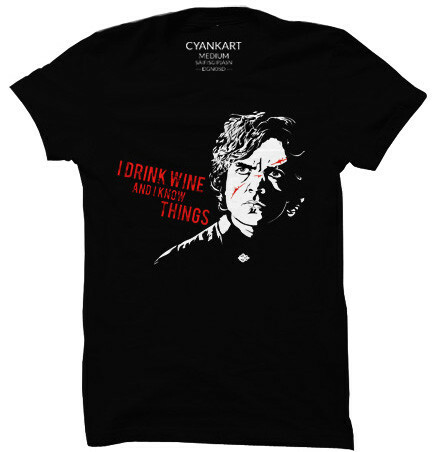 For the love of Tyrion of house Lannister, we command thee to Add To Cart! This awesome quote pretty much sums up why we love the guy. Give The Hand of the Dragon Queen a shout out with this tee; the wittiest man in Westeros surely deserves a place on your chest! Are you a tough nut to crack? 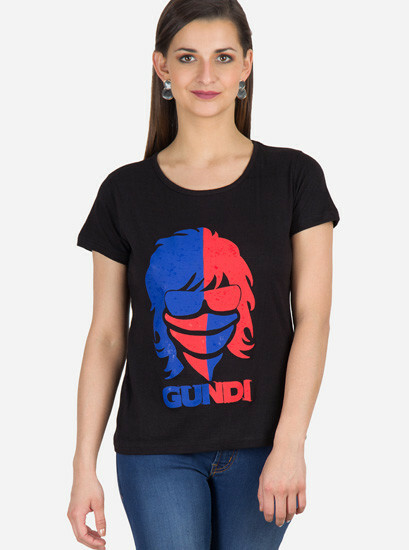 If you’re the gang’s resident Gundi, then this in-your-face T-shirt gets your message across loud and clear: Do Not Mess With Me! We can already see you teaming it up with distressed lowers and biker boots. Nice! Did we mention that we might have an unhealthy fondness for The Souled Store? Recent development (current status: in denial). 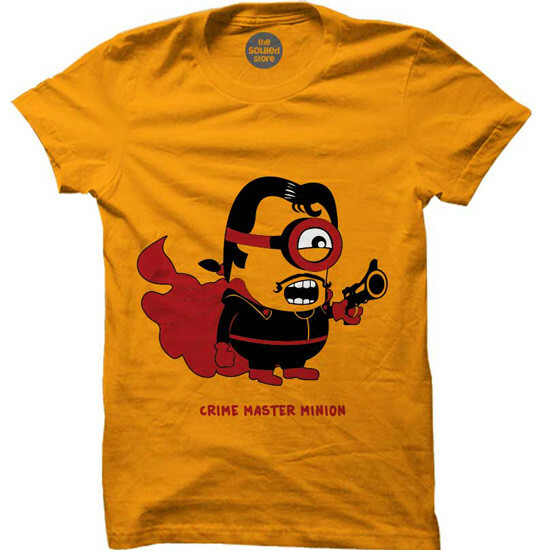 Can you blame us even after laying eyes on this badass minion tee we just bagged? We knew you’d understand. Upgrade your closet with our top picks and strut your stuff with panache!